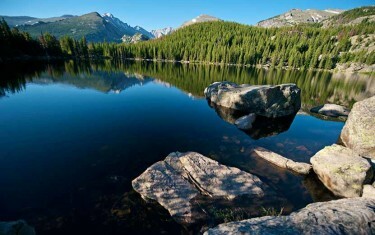 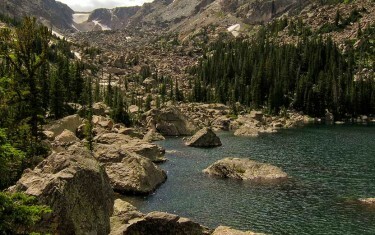 Rocky Mountain National Park is riddled with lakes. 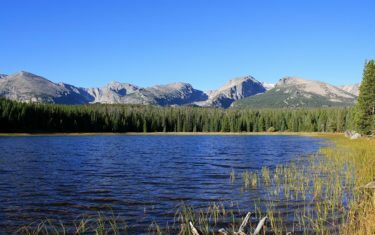 Some, like Sprague Lake and Bear Lake, are easily accessible from the trailhead. 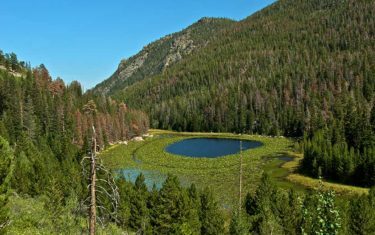 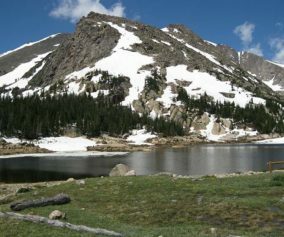 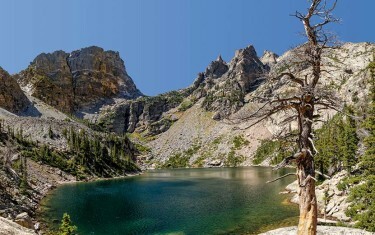 Other, such as Solitude Lake and Sky Pond, require a demanding hike on sometimes steep trails. 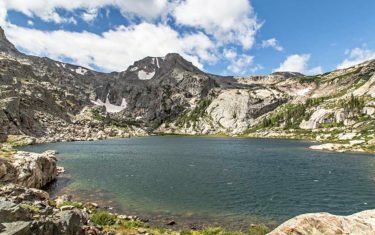 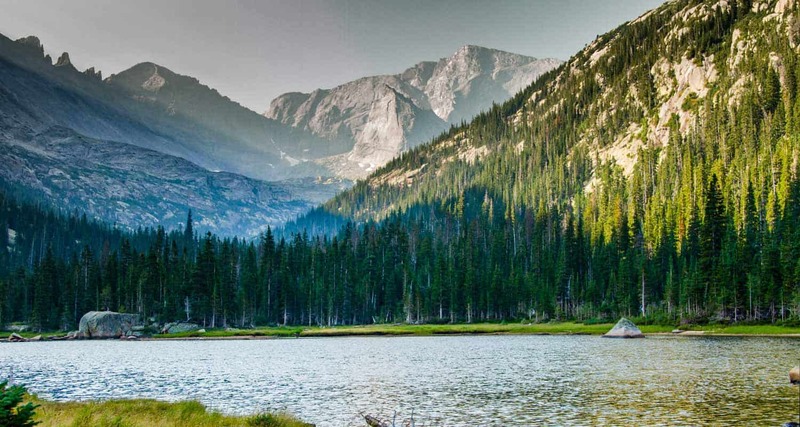 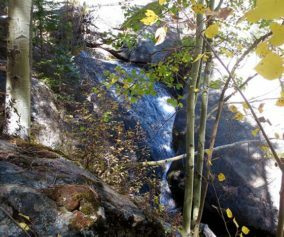 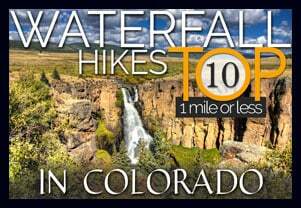 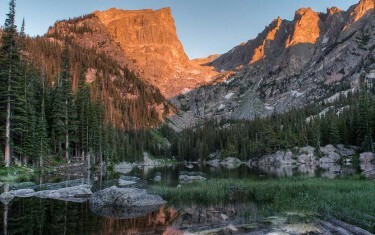 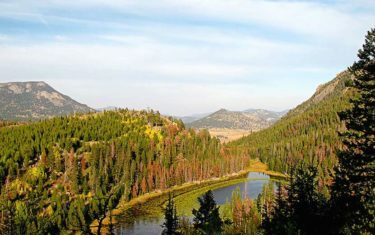 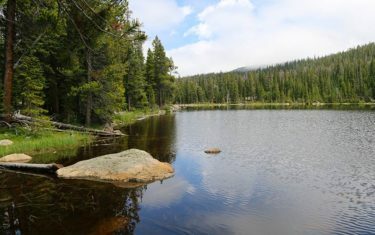 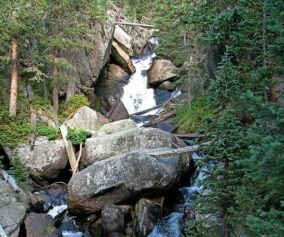 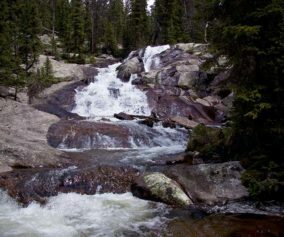 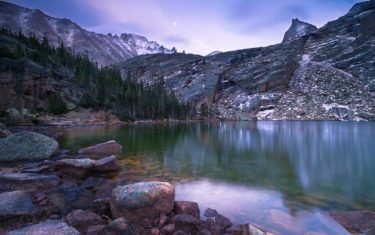 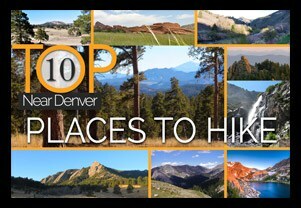 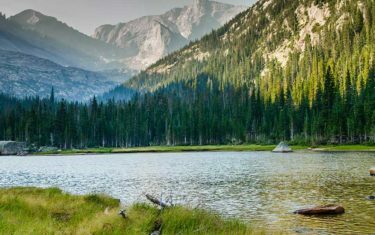 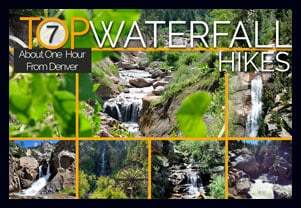 Each of the trail profiles for these 20+ lake hikes, provides important information for planning an adventure into Rocky Mountain National Park: trail distance and difficulty, maps, driving directions, trail descriptions and tips. 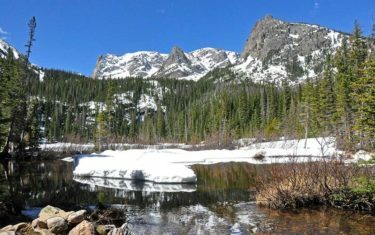 Take your time and find the perfect lake hike destination for your adventure in RMNP.